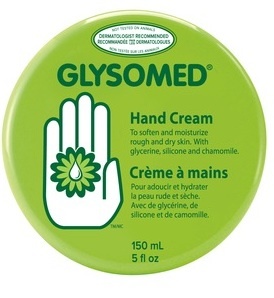 On Checkout 51’s list this week (Sept 19-25, 2013) is Glysomed, Any Glysomed product. This hand cream contains the unique blend of glycerine, silicone and chamomile which provides indispensable care for rough and dry hands. You will get $1.00 cash back rebate at Checkout 51. Here’s a pic of what it looks like. I found a couple prices of it at a few stores.